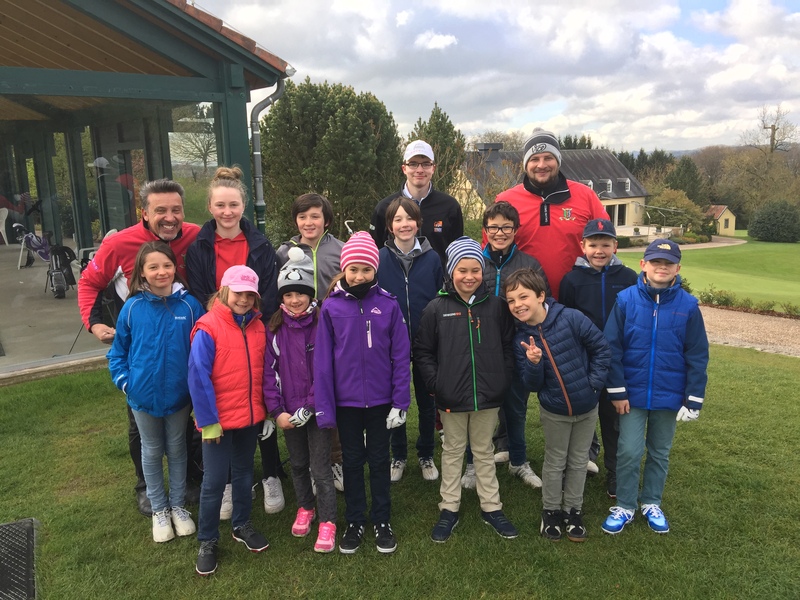 Every vacation week we organise golf camps for kids. Aged 7-18, 5 days Monday to Friday from 9:00-15:30. 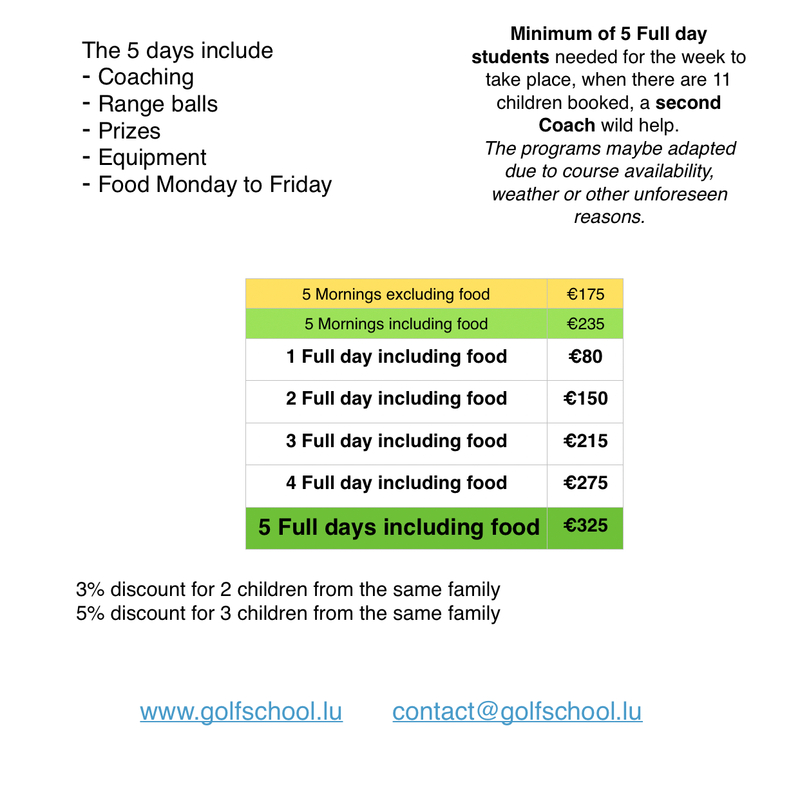 Includes golf equipment, food, coaching and fun. Non members are welcome to join. 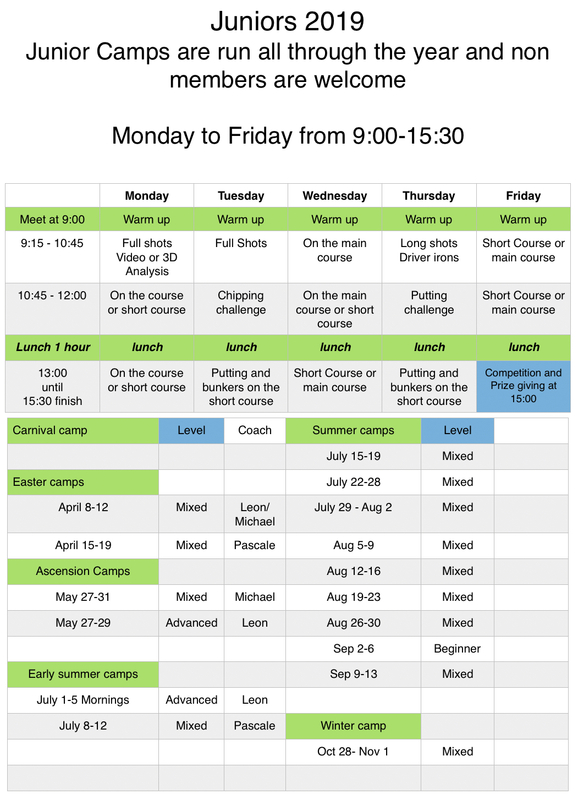 We are accepting bookings for all weeks now, so hurry to reserve your place on one of the holiday fantastic camps.